This level has medium difficulty. 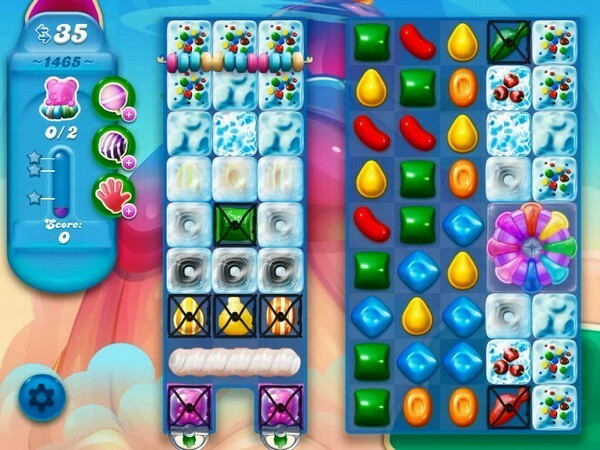 For this level try to play near to cake to break them and make striped candy or other special candy. Use striped candy to break the left corner blockers or to move bears to the top. I agree! I’ve been on this level for 2 weeks and am about ready to delete the game and find a new one. It’s becoming more like work than fun. I never get the “breaks” they do in these solving videos.